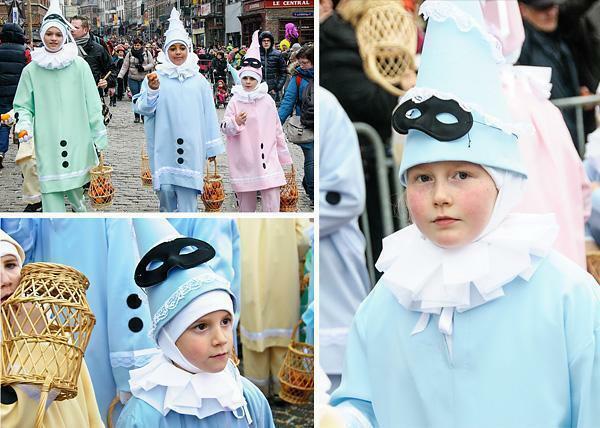 The Carnival of Binche, in Wallonia’s Hainaut province, in Belgium, is a Mardi Gras festival so steeped in tradition and culture it’s been recognised by UNESCO. It’s 4am and I’m handed my first glass of champagne of the day. I’m standing in the living room of a total stranger, in a small Walloon town, watching as his daughter stuffs straw inside his elaborate costume. The moment is so emotional; father, daughter, and on-looking mother are tearing up. I’m gathered here with a small group of family, friends, and curious journalists, to watch the dressing of a Gilles, the central figure in the recently UNESCO recognised Carnival of Binche. This moment marks the beginning of one of the strangest and most memorable weekends I have ever had in Belgium. I had been hearing about the various Carnival celebrations in Belgium for years, but until last March, I had yet to participate in one. With my normal tendency to avoid large crowds, I assumed Carnival was just a big street party. I had no idea of the rich historical traditions still carried out in towns around the country. 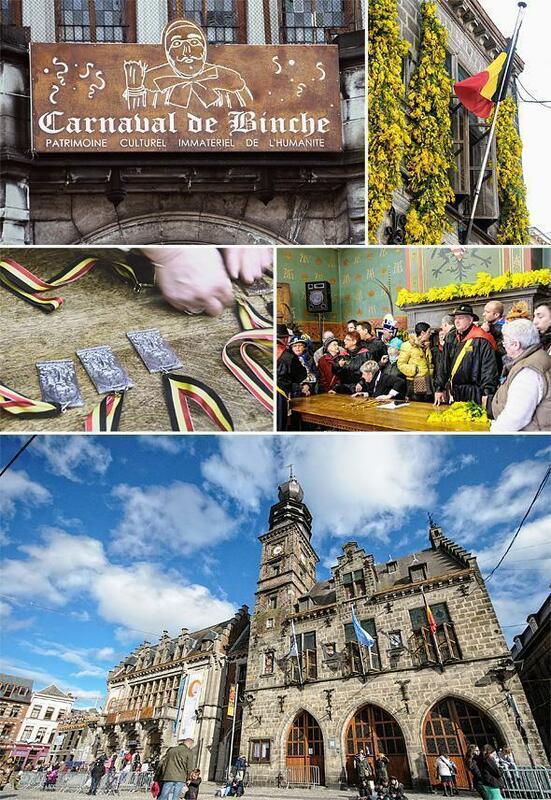 Nowhere is this cultural heritage more intriguing than Binche. Binche is a town in Hainaut of around 11000 inhabitants. More than 1000 of them participate as one of the four characters in Carnival: peasants, harlequins, pierrots, and the central figure, Gilles. This means everyone in this small town is, or knows, someone who was taking part in the process I was watching. At 3am, around the town, houses, just like the one I was standing in, were packed with families and friends, preparing one or more of their loved ones for a Carnival tradition dating back to the 14th century. The costumes are one of the most important aspects of Carnival, so the dressing of Gilles is an important and time-consuming process, which explained our (very) early morning start. I was watching the ‘stuffing’ where someone, usually a family member, takes dried straw and stuffs it inside the Gilles shirt, front and back, to create his distinctive silhouette. There’s a special technique of twisting the straw into a ‘torquette,’ to help it pack tightly. My Gilles’ daughter was taking her duty very seriously. 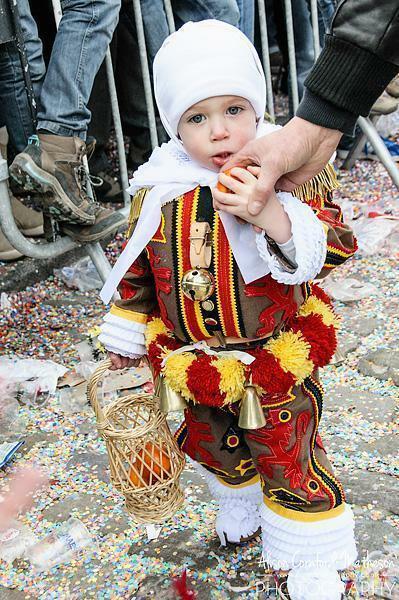 While only male members of the family may be Gilles, the whole family is often involved: fathers pass the tradition to sons, brothers march side by side, daughters become pierrots, harlequins, and peasants, even the Gilles’ wives play an integral role in the mask ceremony. It’s a tradition embracing all ages. The youngest Gilles I met was just three-years-old, with medals given to Gilles who reach 75 years of service. 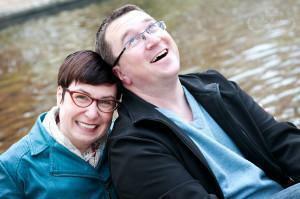 To become a Gilles is a lifelong commitment. With the stuffing complete, Gilles’ daughter secures his shirt with a heavy belt hung with 7-9 small copper bells. He dons a ruffled collar and wooden clogs. The Gilles won’t be able to remove any part of his hot, heavy costume until the end of the Mardi Gras day – almost 24 hours from now. 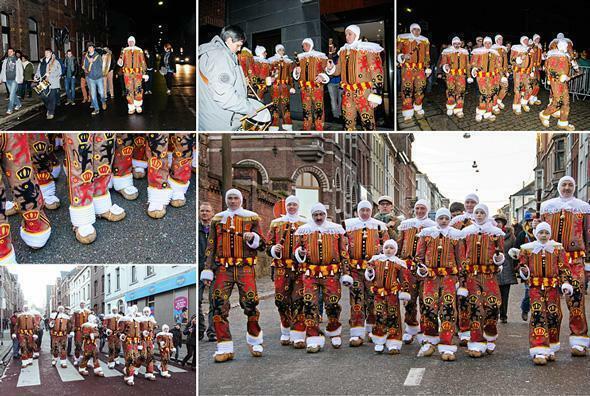 The costumes are handmade year-round by local artisans, maintaining a small, traditional industry in Binche. Outfitting a Gilles can cost from 1000-2500 Euro, a cost paid by the participants themselves. With Gilles ready to go, he grabs his ‘ramon’ a bunch of willow twigs representing a broomstick. He’ll throw it to people he knows, as he sees them on the street, to bring them good luck. Our little group steps out into the dark, residential streets for the ‘collecting.’ A drummer waits at the door and takes up his beat, as Gilles steps outside. Gilles can go nowhere, in the next 24 hours, unaccompanied by his drummer. From 1 Gilles, to many, our group grows until dawn. Gilles and his small band of supporters start to shuffle-dance through the streets to the drumbeat. In the distance, we hear the competing rhythms of other drums, as Gilles from other ‘societies’ embark on their own ‘collecting’. The drumbeat has cast a trance-like spell over us and the shuffle-dance becomes second nature. Soon we arrive at another home; another Gilles emerges and the drums intensify. Drinks and snacks are passed around, before we continue our march. The new Gilles joins the shuffling dance. We continue on this way until the entire ‘society’ is reunited. Hours have passed and the sun has finally risen. Finally, the Gilles take a rest at their society’s bar and I head off to see the rest of Binche getting ready for a party. Despite the sun having barely risen, the streets are already filling with families. 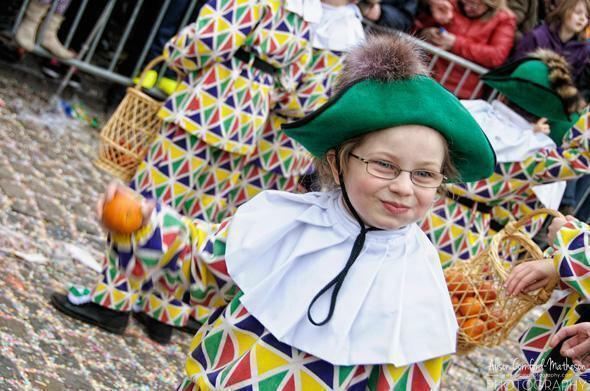 Today’s parade will be the highlight of the Binche Carnival celebration. The streets are littered with confetti from yesterday’s family celebration. 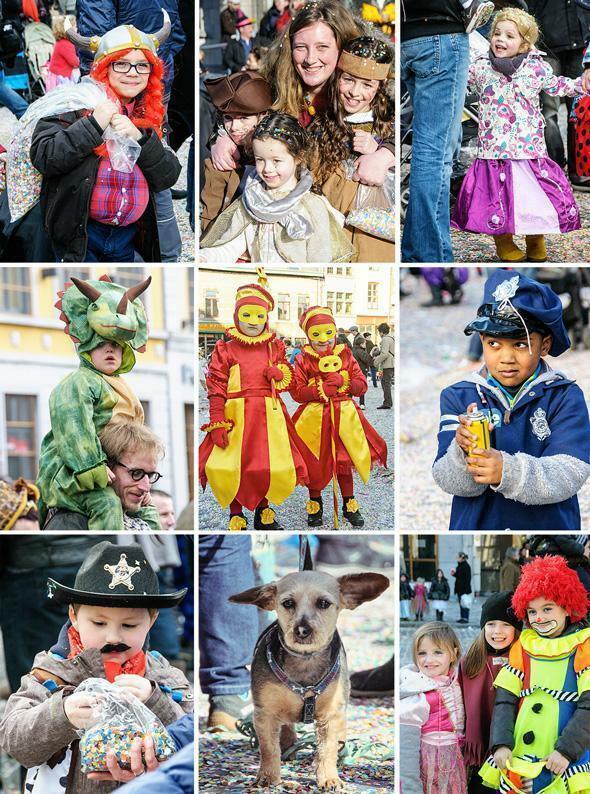 The day was filled with colourful costumes and family fun. 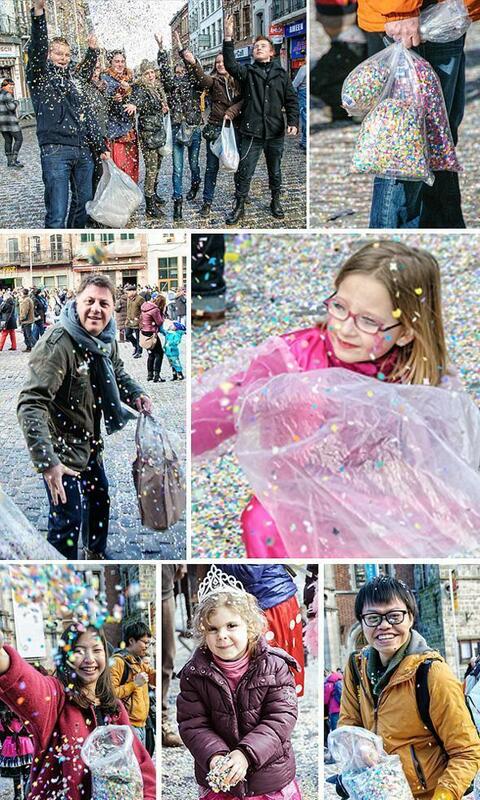 Bands paraded in the Grand Place and it was impossible to escape the flurry of confetti, thrown by the bag full. I’m still pulling bits of confetti from the corners of my pockets and the depths of my camera bag. I’m still finding confetti from last year’s carnival! 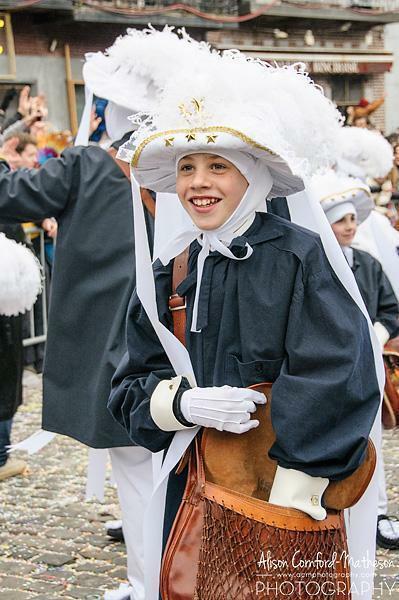 While there are still crazy costumes today, the focus is on the official costumes – Gilles and his companions, mostly portrayed by children. There are the blue and white clad peasants with their ostrich feather hats. Despite their name, they are the most elegantly dressed of the participants. Then there are the Pierrots in pointed hats and costumes of Easter egg pastels. Finally, there are the Harlequins in their geometric patterned suits and green hats. They all carry wicker baskets filled with oranges, which will come into play later in the afternoon. For now, all of the participants gather for the procession, which will parade down the main street and into the town hall. At this point, the Gilles don their handcrafted wax masks and become anonymous. These special masks represent Napoleon III and can only be worn by the Gilles. 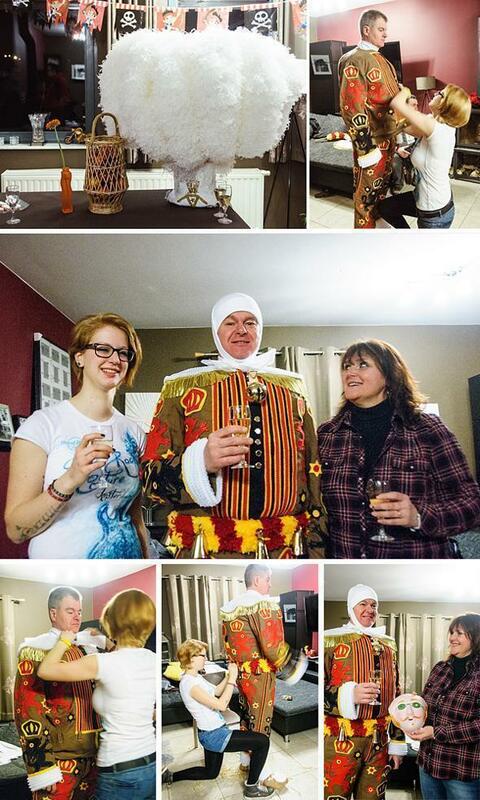 The Gilles’ wives or partners present the mask with pride and the parade begins. The procession culminates in the Grand Place, where one by one, the societies enter the town hall and are welcomed by the mayor. Medals are awarded to Gilles who have reached particular milestones. The coveted prize is a medal for 75 years of participation. Our Gilles is well on his way earning a medal for 40 years of service. With the town hall ceremony completed, the Gilles are finally free to sit and enjoy a well-deserved lunch with their families, before returning to the Grand Place for the culmination of the day’s events. At 3pm, the procession of the oranges begins and local property owners batten the hatches against the citrus onslaught. 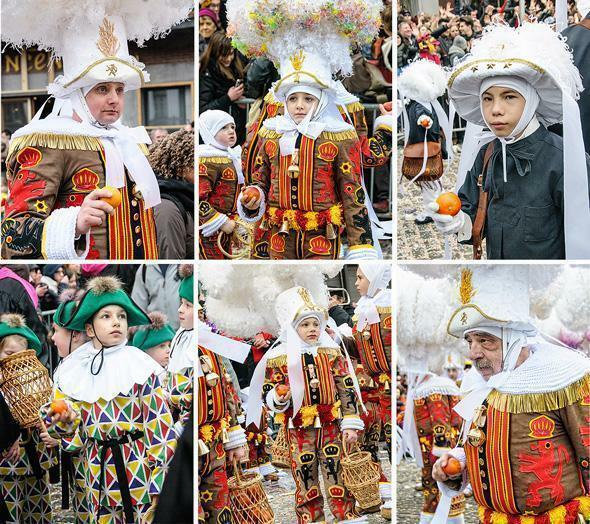 For this procession, the Gilles remove their masks and don another iconic piece of their costume, the feathered hat. These towering headpieces can be up to 90cm tall and weigh about 3 kilos. They are crowned with 12 white ostrich feathers, sometimes tinted with rainbow colours. 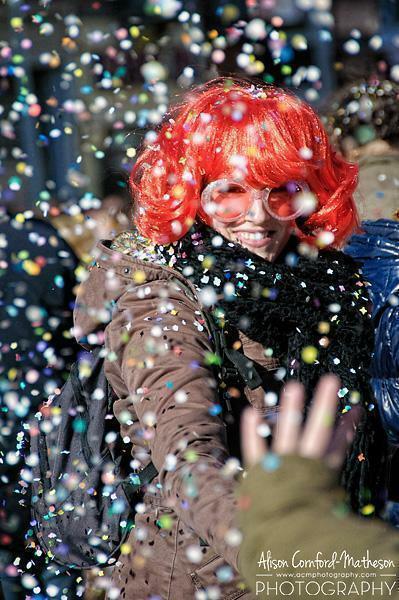 The Gilles, pierrots, harlequins, and peasants, parade down the main street once more, this time passing or throwing ‘oranges of happiness’ to the crowd. To catch an orange is lucky – to refuse one is a grave insult. Citrus related injuries are a certainty. The procession ends with the ‘rondeau’ on the Grand Place. The Gilles dance around the societies, the band, and the spectators in a huge circle, ending in fireworks. Sadly, last years’ rondeau was cut short due to rain. The feathered hats are far too precious to be subjected to Belgian weather. 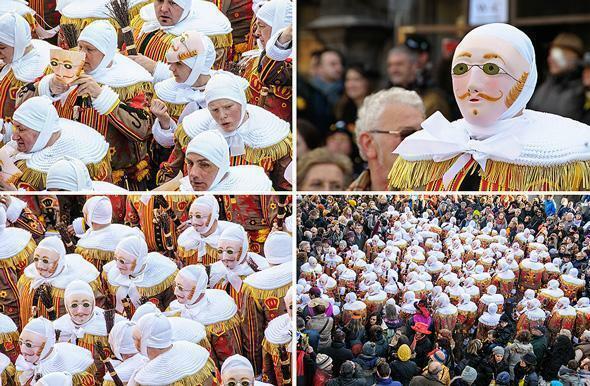 While theories abound as to the origins of Binche’s Carnival traditions, no one can say for certain, where this strange heritage comes from. 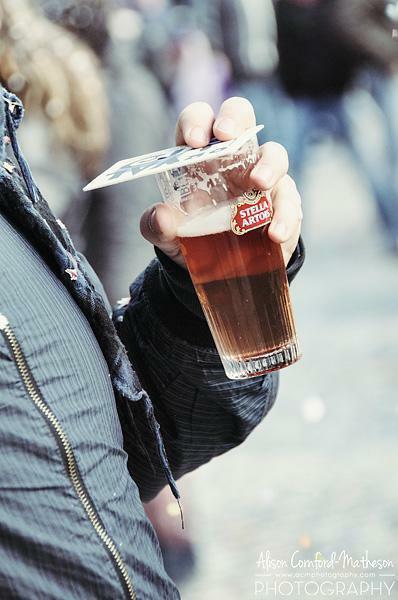 The first written record of the festival is from the 14th century, when the Catholic Church turned a blind eye to a bit of debauchery, after a period of fasting. However, scholars speculate the tradition could be even older and has links to pagan rites and shamanism. 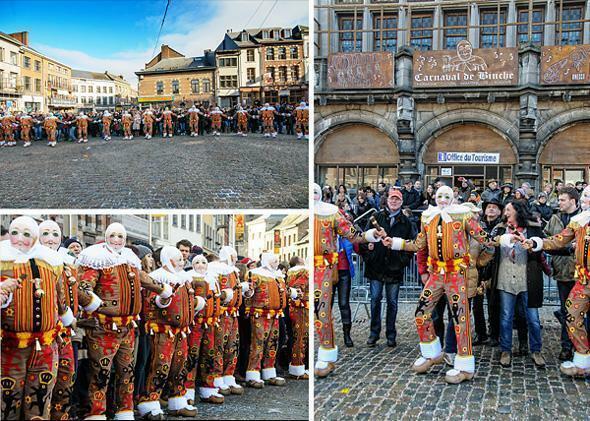 Either way, Binche’s Carnival evolved into a celebration to the end of winter – the stomping dances intended to ‘wake up’ the earth and chase off evil spirits. 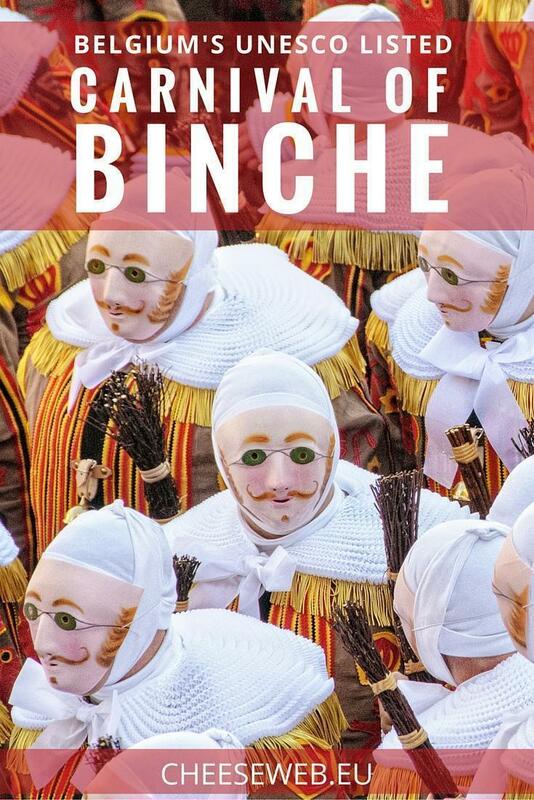 With so much deeply ingrained culture and tradition, it’s easy to see why UNESCO recognised the Carnival of Binche in 2003 as part of their masterpieces of oral and immaterial heritage program. Spending a weekend immersed in these traditions, I feel as if I’ve barely scratched the surface in understanding them. 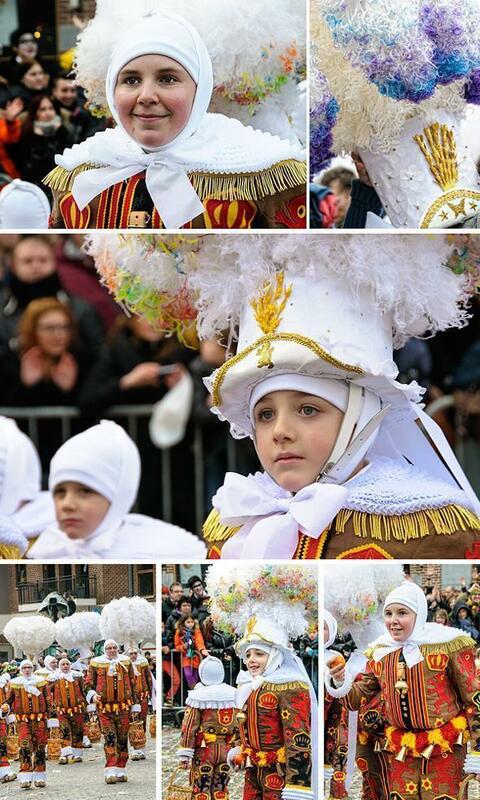 One thing is for certain, to the people of Binche, Carnival is so much more than a festival and party. If you’d like to learn more about Binches Carnival, you can visit the excellent Musée International du Carnival et du Masques. 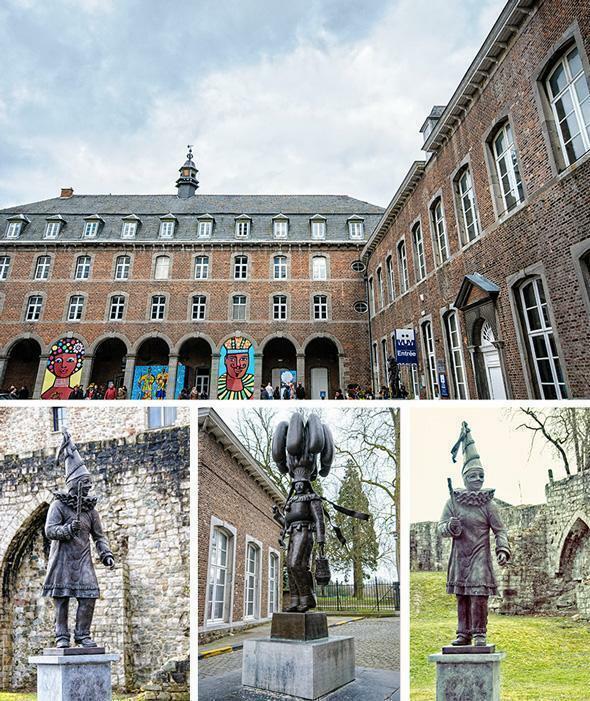 The Mask Museum contains an entire wing dedicated to Binche’s Carnival traditions. 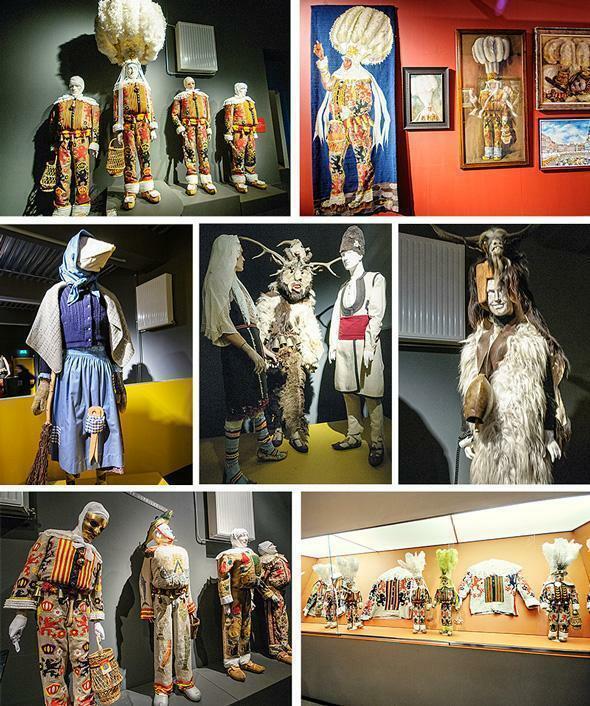 The rest of the museum features masks and costumes from Carnival celebrations around the world. It’s a fascinating look at some unique cultural traditions. 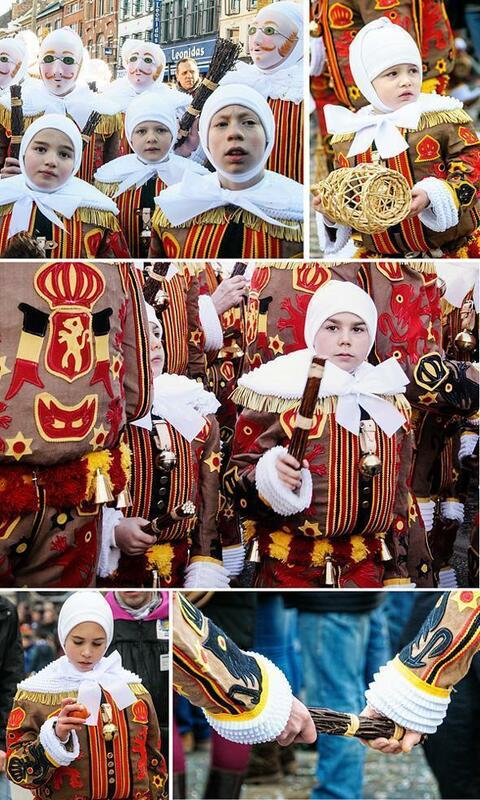 In the end, the only way to truly understand the meaning of the Carnival of Binche is to experience it for yourself. 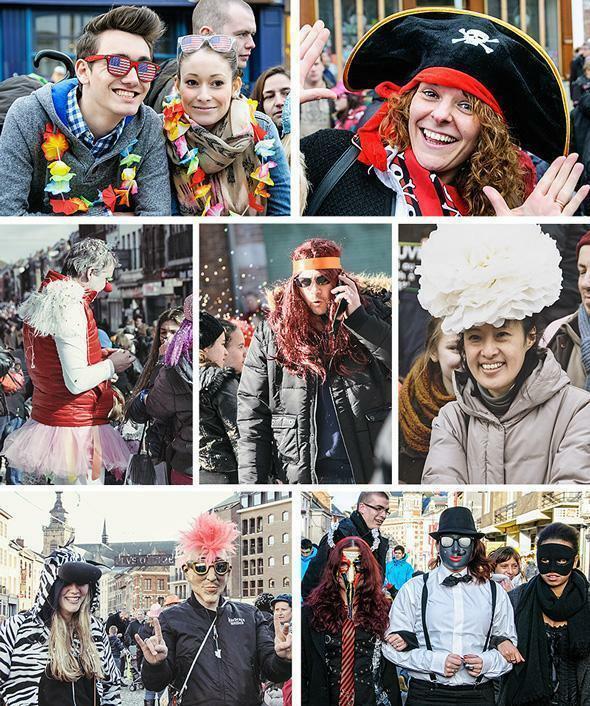 In 2015, Carnival takes place from the 15-17th of February. 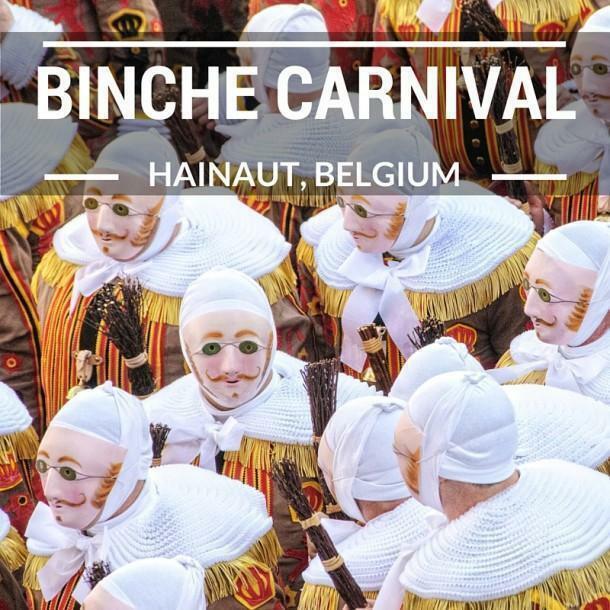 Visit the Binche Carnival website for full details. 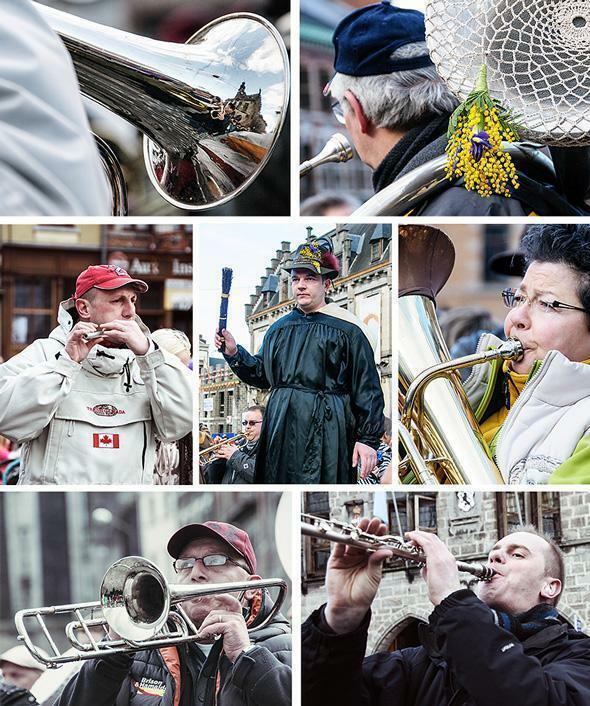 For a taste of the sights and sounds of the Binche Carnival, check out this great video highlight from my partner in crime for the weekend, Farrukh from Implausible Blog. 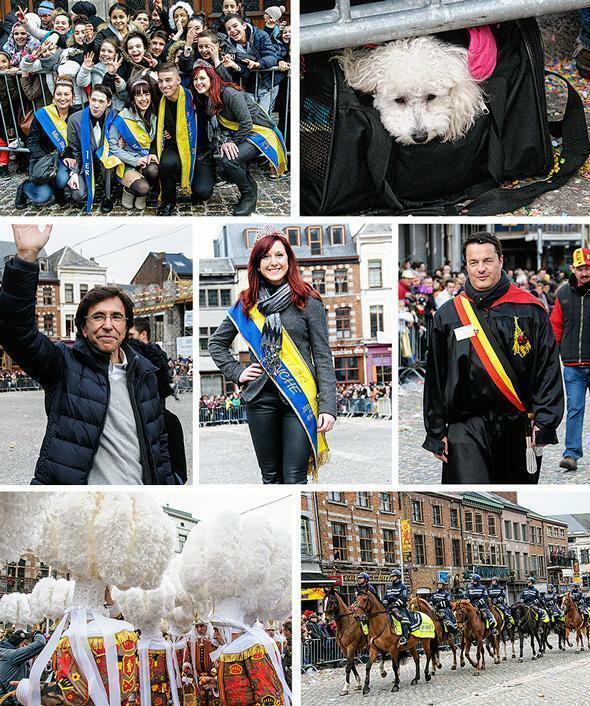 I’d like to extend my thanks to Brussels-Wallonia Tourism for inviting me to take a rare, behind the scenes look at Binche’s Carnival.